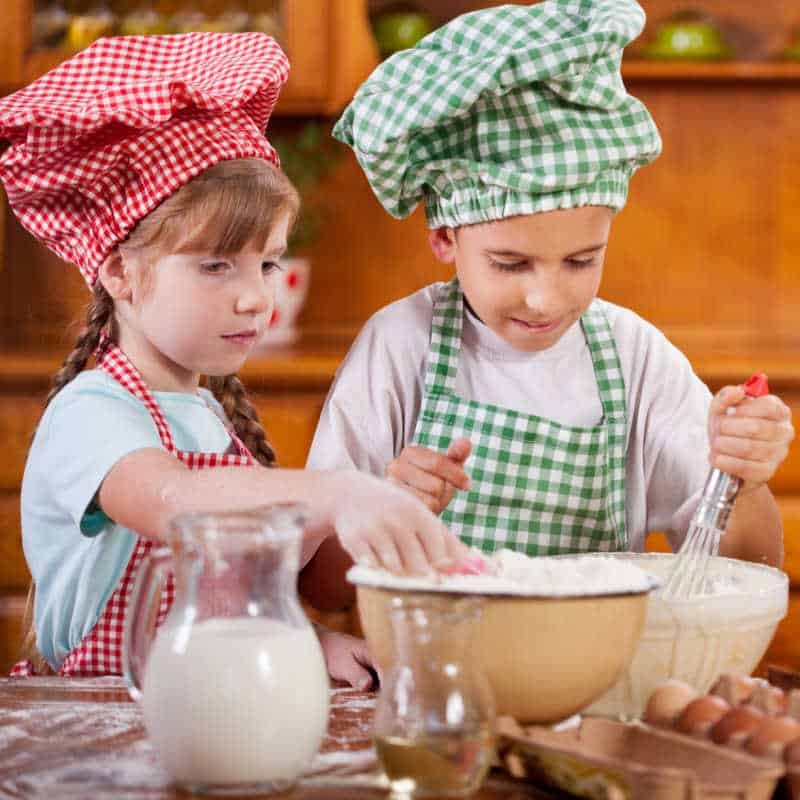 You are here: Home / Cooking with Toddlers / 5 Ways your kids can help in the kitchen! 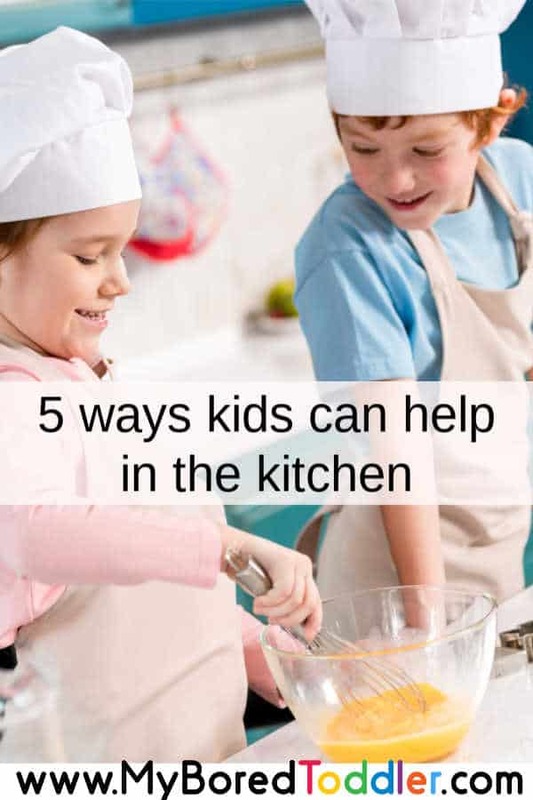 5 Ways your kids can help in the kitchen! Have you ever watched Masterchef Junior? Those kids are young and are cooking better than most adults. There’s no way they would be able to do that if their parents hadn’t let them learn and be involved in the kitchen. 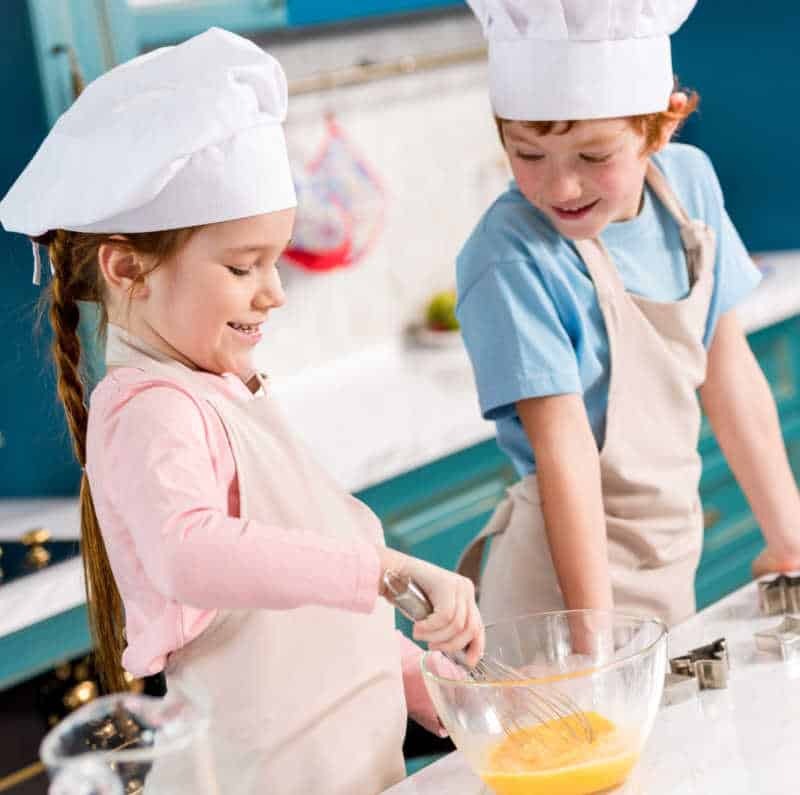 We recently ran a challenge encouraging you to get your toddler involved in baking and the feedback was great – the kids and the parents loved being in the kitchen together and realised it wasn’t as hard as they thought it would be. Now I’m encouraging you to get cooking with the kids too! Yes,it’s going to be messy and yes it’s going to take you a lot longer than if you did it yourself, but I encourage you to give it a go! Everything needs stirring at some point. Even the youngest of children can have a bit of a mix with a wooden spoon (hold the bowl tight!) and they’ll be delighted that they helped! Pouring ingredients into measuring cups and tipping them in is a great job for toddlers. I love to make fresh pasta and they always help me add the flour for the dough. We use a pasta maker and they think it’s great to watch their dough turn into spaghetti or fettuccini. If you have a picky eater, having them make the food is a good way to encourage them to try new foods. They’ll be much more likely to try it if they’ve been involved in making it. Pasta, bread and muffins are always a hit in our house – they love making them and eating them too! 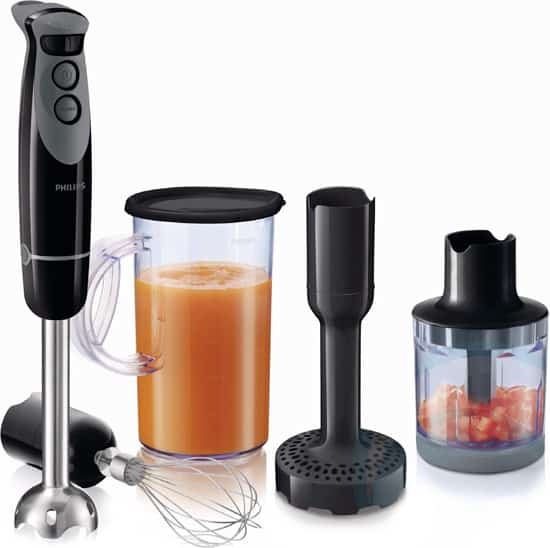 From an early age I’ve been letting my children use a mixer, press the button on the blender and even use our pasta and noodle maker. I heavily supervise this, but they’re thrilled when they push a button and they can see something happening. 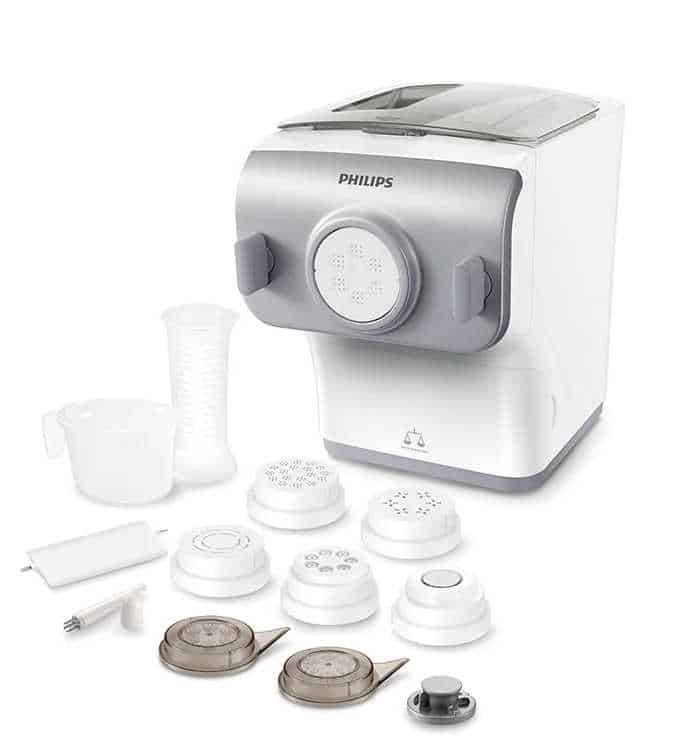 We have a selection of Phillip’s kitchen appliances and the kids have used them all! We have a small herb garden that the children love to water. They helped to plant it and think it’s great when they can pick some herbs to add into our cooking. It’s the only time they don’t complain about the ‘green stuff’ in their food. 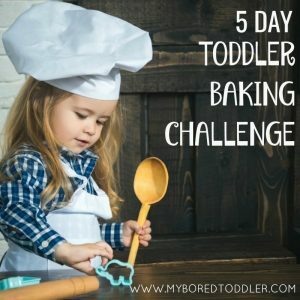 I’d love to see how you go with cooking with your toddlers – share some photos in our Facebook Group or on Instagram – use #MyBoredToddler and follow @myboredtoddler. Like this post? Why not Pin it to Pinterest!